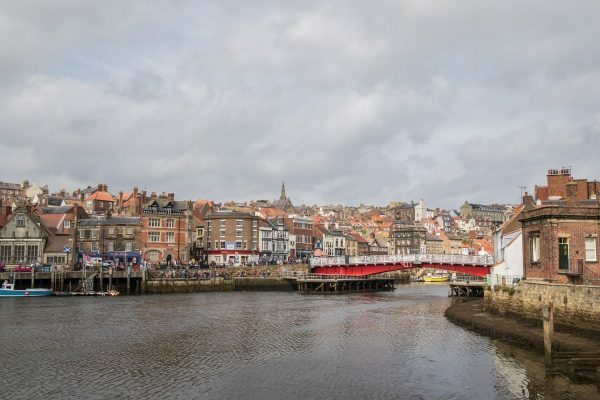 The breathtaking coastline to the sprawling Yorkshire Moors; James Fossdyke gets to know North Yorkshire. 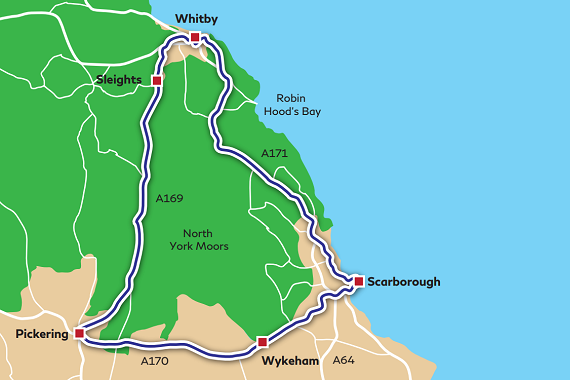 Flat, colourful moorlands to the classic British seaside, there is a little bit of everything in Yorkshire. 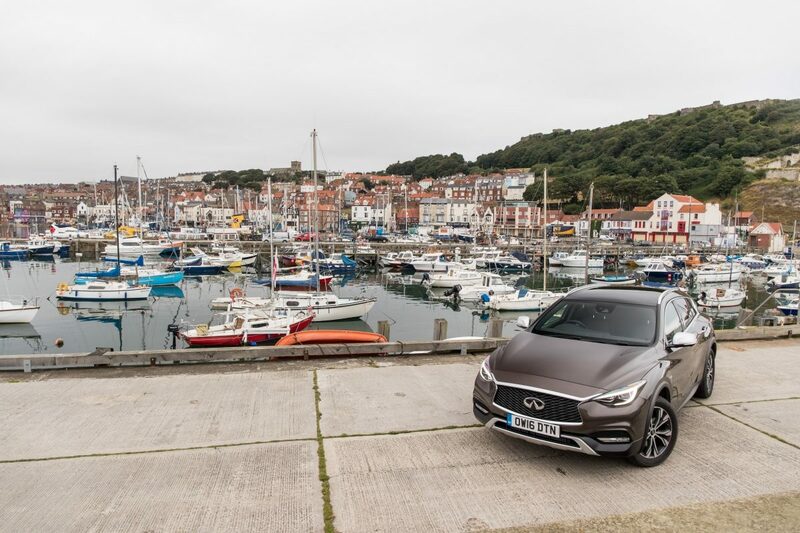 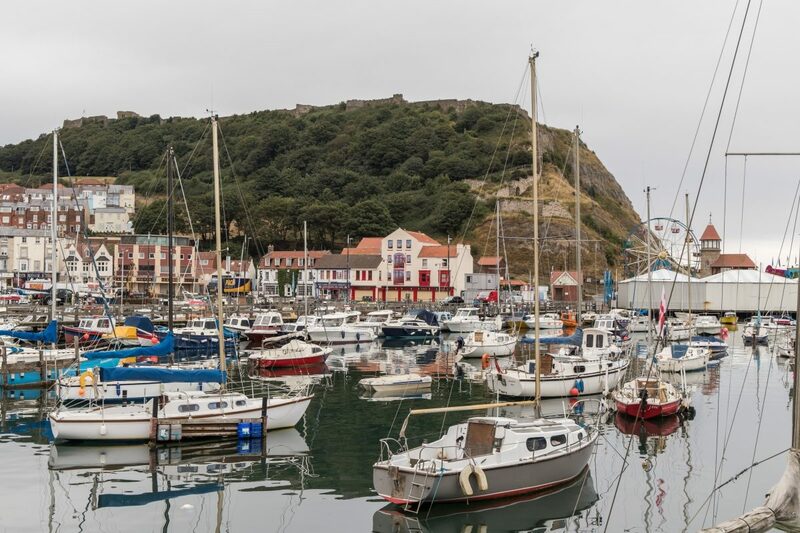 For James, the journey started in the quintessential seaside town of Scarborough, before he headed west for open roads and the chocolate-box village of Thornton-le-Dale. 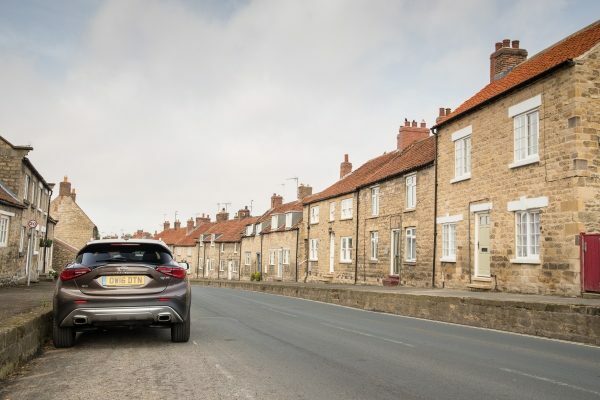 Swooping through a series of dramatic bends with stunning scenery on either side was enough to make this a drive to remember, even for a seasoned motorist like James. 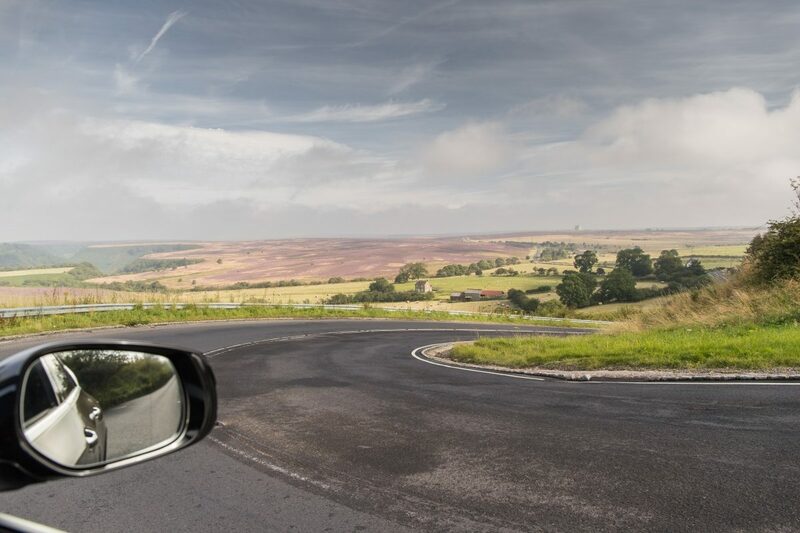 The landscape is so empty and yet so rich, it is sure to leave even the most road-weary driver feeling inspired. 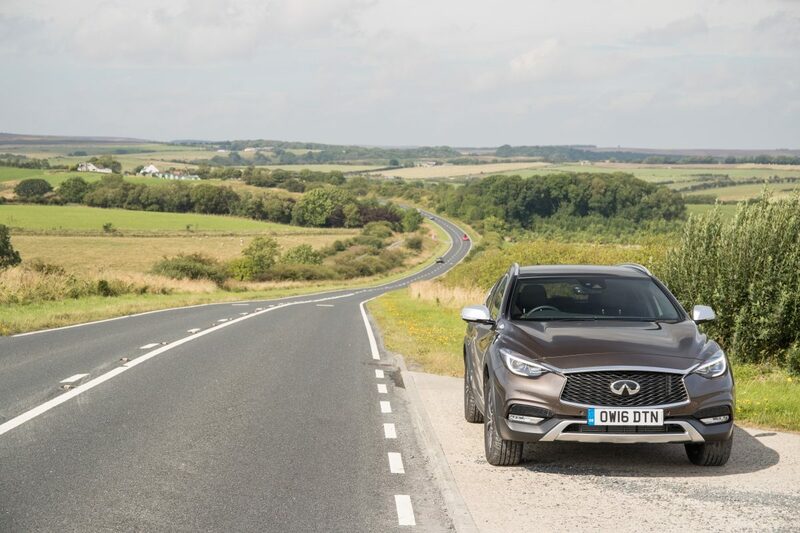 If you want to experience the INFINITI QX30 for yourself, then contact the INFINITI Centre Leeds now to book your test drive.